You’ll never think of bean salad any other way once you try a bite of this three bean salad! Perfect for a light and quick meal packed full of protein! Beans are a great source of nutrition! High in protein, magnesium, and folate, everyone should strive to add more into their diet for the health benefits. 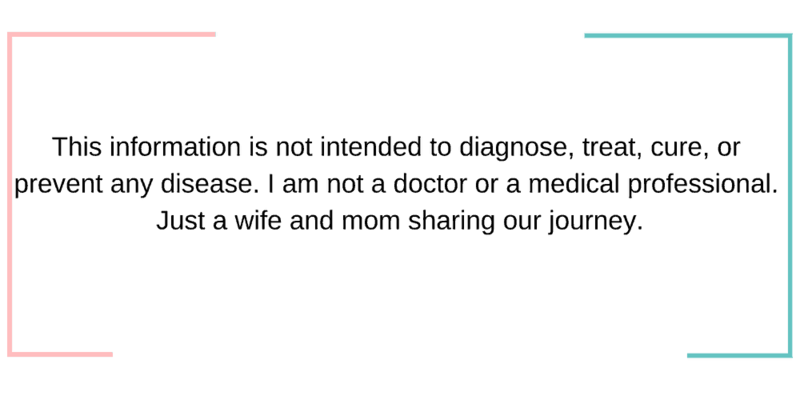 Black eyes peas, another in the legume family, are also high in soluble fiber which can help prevent type 2 diabetes by keeping your blood sugar balanced! 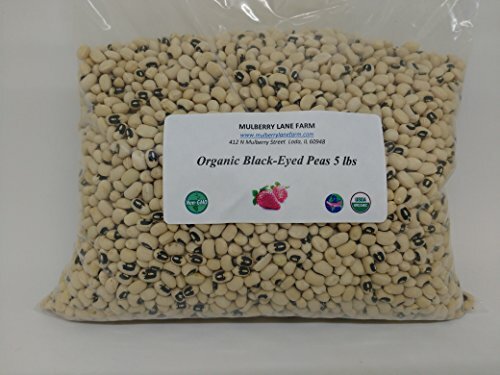 Black-eyed peas also help improve digestion, prevent anemia, lower blood pressure, increase folate intake, and boost skin and eye health! 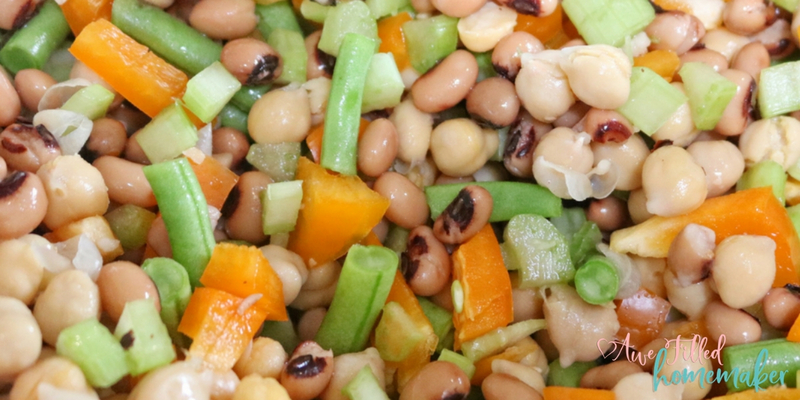 Did you know black-eyed peas can help detox your skin?! They can! As I was telling my husband about this post and all the benefits of beans, he quickly added that I leaving out the most important benefit. I’ve been married to this man for a long time and I should know by now what he thinks. I proceeded to ask what benefit he was talking about. I should have known what he was going to say…sometimes, it’s better to not question things, right? 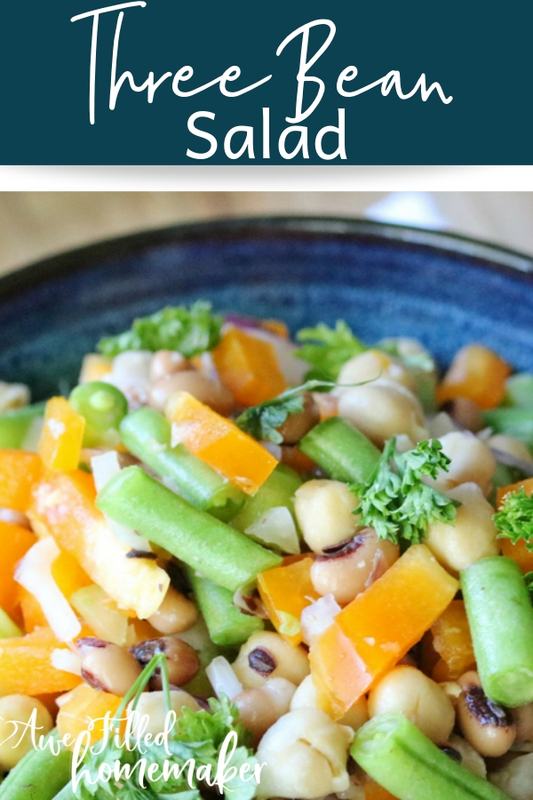 This recipe is amazing because it combines black-eyed peas, chickpeas, and green beans, along with some fresh veggies, to give you great health advantages. Legumes (beans) are also great for those who are eating a high protein, low carb diet and they can help aid in weight loss! 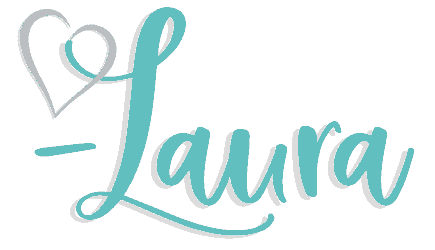 I am anemic and have struggled with that my whole life. Due to this, I was watched closely with my pregnancies because of how sick I could get from it. I would be so tired that I literally couldn’t get out of bed sometimes. My doctor encouraged me to make sure I was eating plenty of foods that would help. This salad is one of those! It is good to eat beans every single day? While your gut may have some gas from the consumption, beans are a really great choice of food! Eating them three times per week can provide great health benefits as well. If you notice that the beans are upsetting your stomach, you can talk to your doctor about ways to help alleviate those issues. 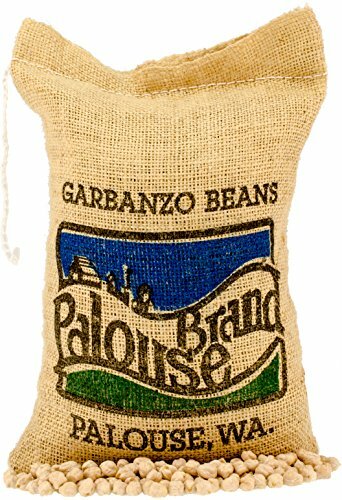 What is the most nutritious bean? Just because I like to always educate myself, I had to find out what the most nutritious bean is! Much to my surprise, it’s the navy bean! Packing a ton of fiber and potassium, these beans are ones that need to be on your radar. Can beans cause you to gain weight? Understand that this is my opinion…but my opinion is no. Beans are a great source of fiber which can actually help you feel fuller faster. Now, if you’re consuming beans covered in fatty foods or things like that, that could be a whole other story in what’s causing weight issues! 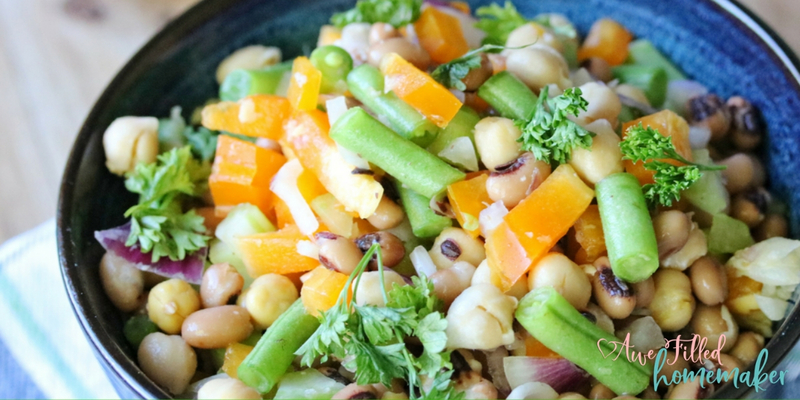 So whether you need a quick, easy and healthy meal for lunch or supper or just want a really delicious side dish for your main meal, this Three Bean Salad is great! 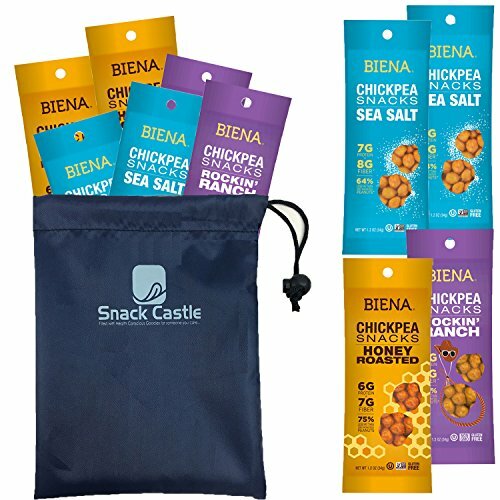 It has so many different flavors, from the chickpeas to the orange pepper and onion, all bringing in different flavors and making you fall in love with salads all over again! 1 can chickpeas (28 oz) OR the equivalent of fresh made. I personally make my own in the instant pot. In a large bowl, mix together the beans. Prep your veggies and add them to the beans. Mix well. 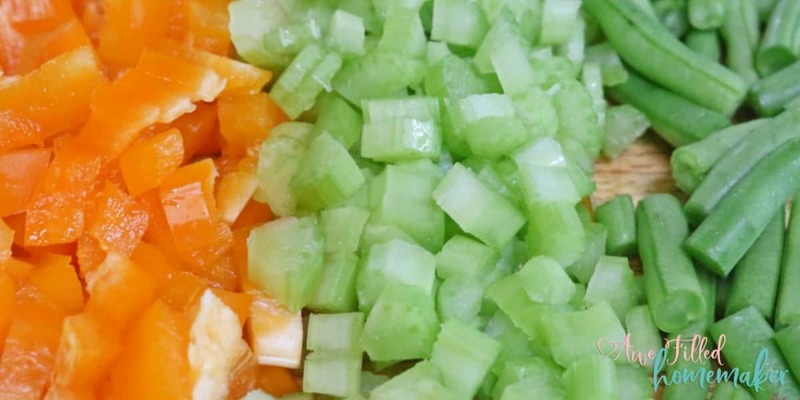 In a small bowl combine the dressing ingredients. Whisk. Pour the dressing over the bean salad and mix to combine. Refrigerate for 12-24 hours until ready to serve. Now that you know how simple this recipe is to make, let’s talk about all the amazing ways you can share it with others. Personally, I love making this for my family at home, but when it’s this good, I like to share with other’s, too. And that’s just a few places to start. 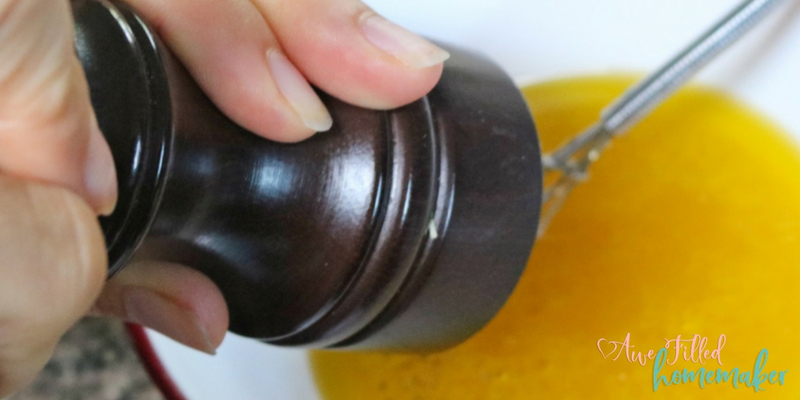 While many people associate this recipe with summer months, I love to make it all year round. It always tastes fresh and light and if it just so happens to be cold outside, I can make it and dream or warmer weather. Plus, the leftovers store up nice and simple. And if they lasted long enough, I could even freeze them in an airtight container for later, too! Don’t forget! Print the recipe out to have later! 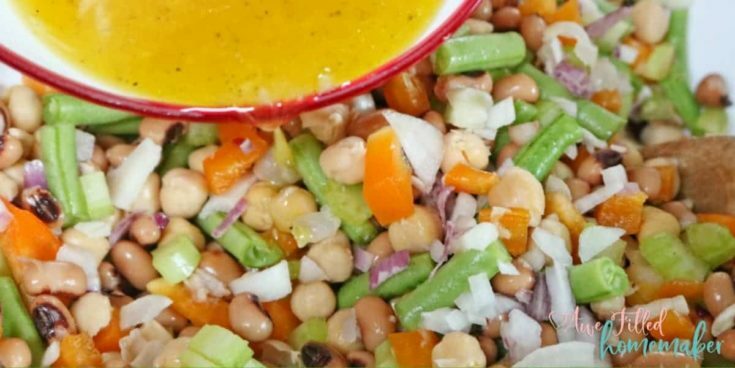 You'll never think of bean salad any other way once you try a bite of this three bean salad! Perfect for a light and quick meal packed full of protein!